Home » Skin » Do Anti-Ageing Creams Really Work? As we age, it is a common tendency to resort to anti-ageing and wrinkle-free creams. Poor lifestyle factors contribute to poor and sagging skin. In addition to this, constant exposure to the sun can further hamper the skin and causes wrinkles. Today, numerous anti-ageing creams are flooded in the market. These creams promise reduced wrinkles and claim to reverse damage caused by UV rays of the sun. But are these creams effective? Effectiveness of anti-ageing creams depends on their ingredients. This is because over the counter creams which are sold without prescription usually aren't scientifically proven for their effectiveness. A Vitamin A compound, retinol is a widely used antioxidant ingredient used in creams which are sold over the counter. Antioxidant property of retinol helps in fighting the damage caused by free radicals - which can contribute to break down of skin cells and cause wrinkles. 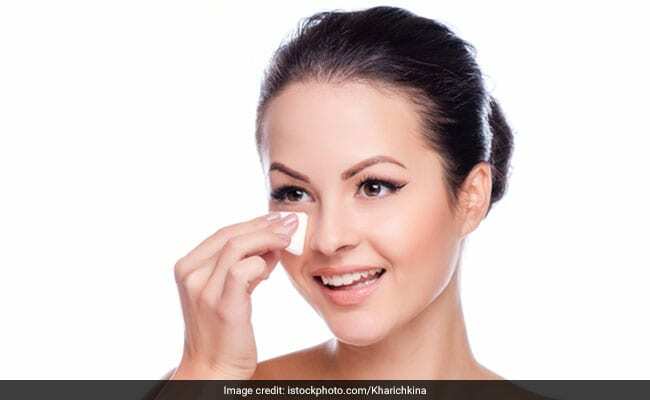 This is an ingredient in anti-ageing and wrinkle-free creams helps in reducing wrinkles around the eyes and offers protection from sun damage. Alpha, beta and poly hydroxyl acids are exfoliants which help in removing the upper layer of old and dead skin. Hydroxy acids also play the role of stimulating growth evenly pigmented and smooth new skin. Niacinamide is an ingredient which helps in reducing loss of water from the skin and improves its elasticity. Peptides is a product which helps in healing stretch marks, wounds and wrinkles. Vitamin C is another important antioxidant which is found in wrinkle-free and anti-ageing creams. Vitamin C offers protection from damage caused by UV rays of the sun. However, wrinkle creams containing Vitamin C must be stores in a cool and dry place, away from air and direct sunlight. Extract of grape seed has properties which help in healing wounds. It also has antioxidant and anti-inflammatory properties. Compounds of green, black and oolong tea have antioxidant and anti-inflammatory properties. Green tea extracts are quite commonly found in wrinkle creams. According to the Food and Drug Administration, creams and lotions are cosmetic products which have no medical value. Over-the-counter wrinkle-free and anti-ageing creams contain lesser concentrations of active ingredients. Their effectiveness is limited and short-lived. Anti-ageing and wrinkle creams need to be used regularly, once or twice in a day for a few weeks until they actually begin to show results. Also, there are chances that your skin gets back to the same condition once you discontinue the creams. It is not necessary that the creams which are higher in cost will be more effective. Side effects come handy with creams which anti-ageing and wrinkle-free creams. 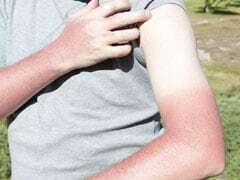 They can cause rashes, burning, redness and skin irritation. People who resort to anti-ageing and wrinkle free creams should ensure following the instructions given at the back of the products. Every individual has a different skin type. Hence it the same anti-ageing and wrinkle-free cream might not have the same effect on you and someone else. There are a few do's and don'ts when it comes to getting rid of wrinkles. For starters, you need to make sure that you protect your skin from the harmful UV rays of the sun. Exposure to sun's UV rays can lead to faster ageing of the skin, uneven pigmentation and much more! 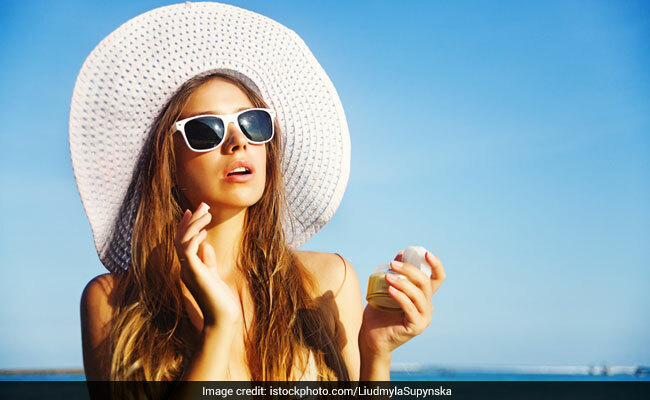 Also, you should focus on choosing products which have sun protection forumula (SPF) minimum 15. Make sure you use moisturisers regularly. They prevent skin cells from shriveled. Smoking can narrow the blood vessels in the outer layer of the skin. It also damages collages and elastin, which ultimately causes sagging and wrinkles. Avoid smoking to have a wrinkle-free skin.